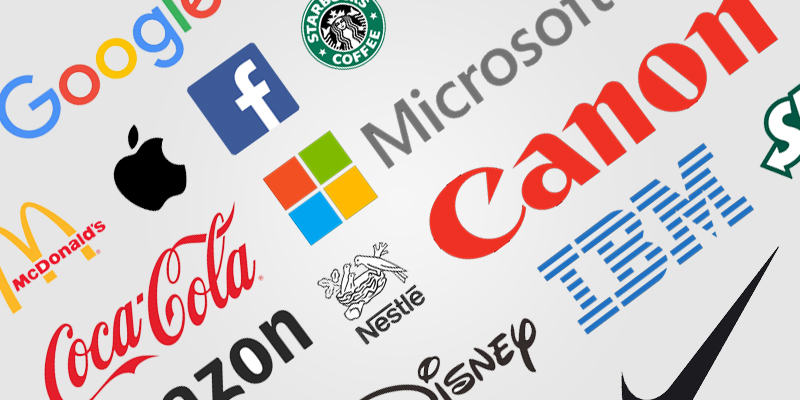 Which famous business brands do you use daily & give you happy moments? Top names come to our mind are Apple, Disney, Coca-Cola, McDonald's, Cadburys which are occupying most part of our lives. Company’s brand is the summation of all the experiences and interactions business has with their customers. In the digital era, there will be even more brands to choose from. Perceptions of the brand are based on the simple user experiences. and to stay relevant, it needs to be managed very effectively. Today’s digital consumers do not have the brand affinity. They switch from app to app and from brand to brand when it is convenient. They have endless options at the click of a button, which makes it easy to switch when they are unsatisfied with a brand. Customers want quick, easy access to information across channels without needing to enter conversations with product sellers before they are ready. At the same time, they also expect businesses to personalize their experiences with the first interaction and to be available the moment they are ready to learn more or buy. As a result, many brands struggle to keep a competitive advantage. They have to re-think their strategies for attracting and retaining customers. 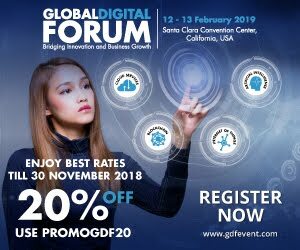 More than ever before, brands are turning to the power of digital technologies like Analytics in an effort to attract, engage and retain customers. 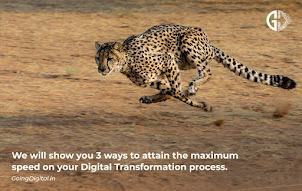 The success of digital transformation depends on the CMO-CIO partnership. Today CMOs need the support of the CIO to connect internal systems that translate into customer experience and brand performance. It is extremely important to leverage digital technologies and bring your brand to the minds of prospects and deliver seamless and meaningful experiences for current customers is extremely important. Brands need to embrace mobile-first as a strategy not only for customers but also for staff and partners. Consumers use mobile as a key tool for research, so having relevant and the easy-to-access information is essential. Several brands are using emerging technologies like chatbots, AR/VR to make customer experience a memorable one. 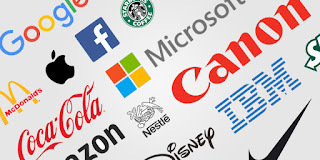 We know the top global brands like Amazon, Apple, Samsung, Coca-Cola, Disney, Nike & BMW for the experience they give when we interact with them. Ikea uses an Augmented Reality app that works like a virtual interior designer and allows customers to visualize 3D versions of its furniture in their homes. Zappos created a brand by focusing on what customer wants and is considered the gold standard for online customer care. Louis Vuitton was one of the first luxury brands to develop an active presence on Snapchat. Gucci & Burberry have exploited digital to reach their customers wherever they are. L’Oréal’s ‘Makeup Genius’ app allows women to virtually try on its cosmetics products using augmented reality technology. Dollar shave club knows how to grab the attention of their target audience with digital technologies. Airbnb created their brand by digital marketing using user-generated photos and videos. The ultimate aim of any digital transformation initiative should always be the strengthening of your company’s brand identity.